Have you ever think of finding a boy/girl friend within your working area? There is no talking but SIGNS that make them get together. So, do you think you would able to fall in love with someone around you? Just dare to say, "Do you want to meet?" 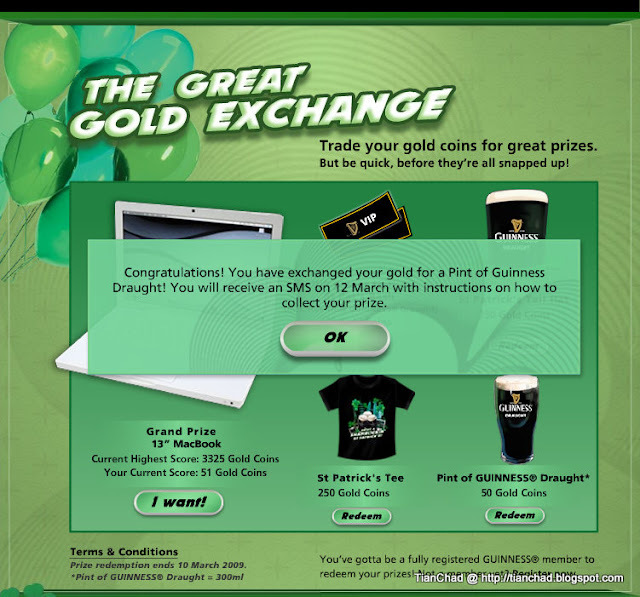 Did you saw someone redeem the13" MacBook with 3325 Gold Coins? I wonder how does he collected the Gold Coins. By just tagging 3305 pictures?! haha, i just able to watch that video. That is so wonderful, haha. I think will re-post it to my site also, keke. Will you try wear contact lens? Haha! i post it up now, hehe.